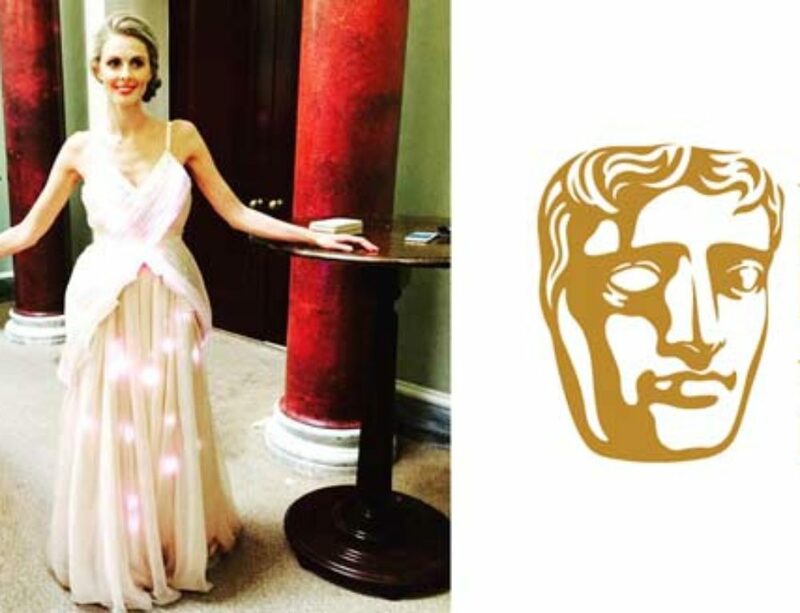 While best known for her bridalwear designs, Rebecca Street has also worked with leading fashion houses such as Alexander McQueen and Mulberry. 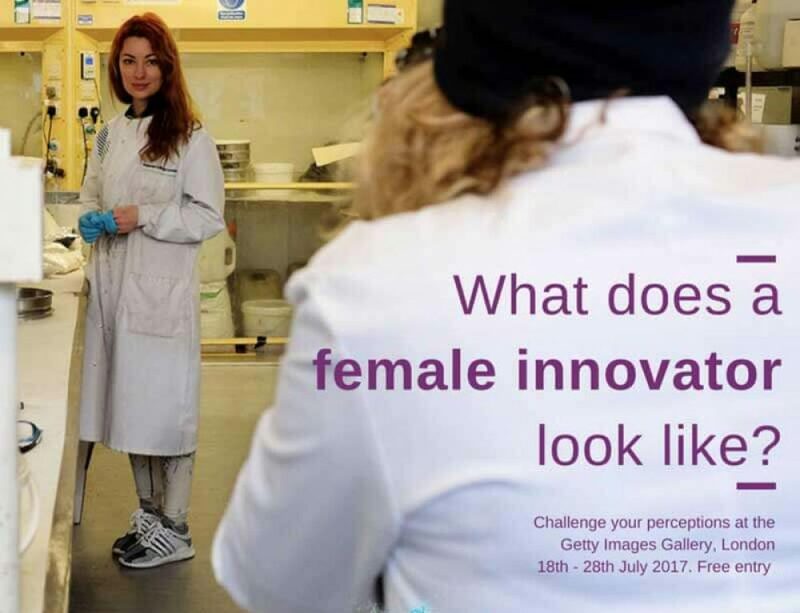 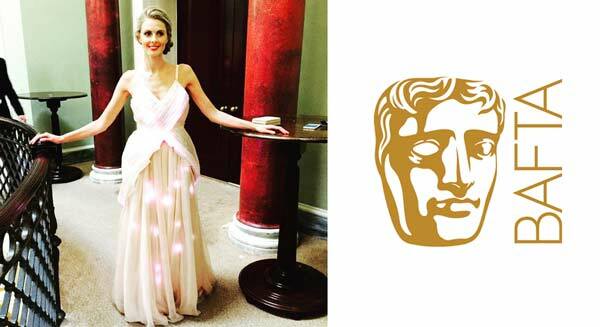 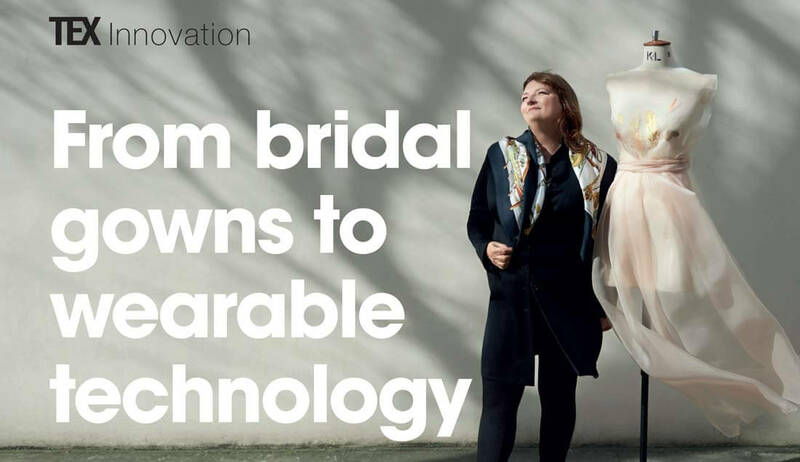 In addition, she is now developing wearable technology, with implications for both luxury fashion and medical science and is a winner of InnovateUK’s Women in Innovation Competition. 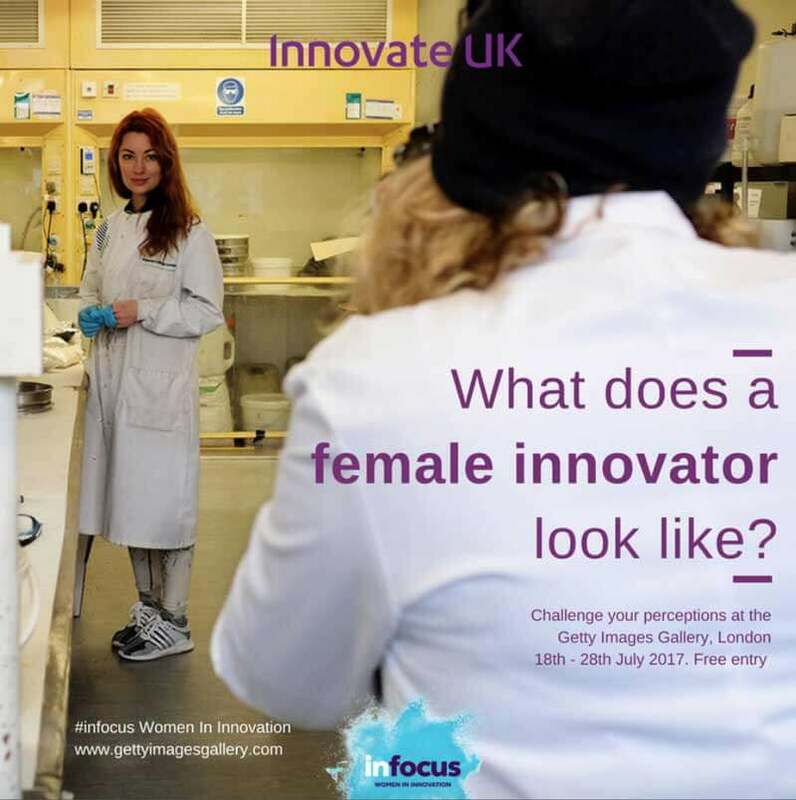 This has led to her working in labs with scientists at leading UK universities and research institutes.